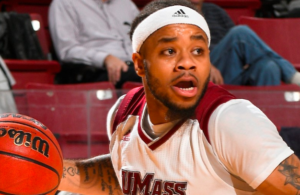 The offensive woes continued for Providence on Wednesday night. The Friars shot 37% from the field and just 18% from beyond the 3-point arc in a 76-67 loss to Georgetown. Alpha Diallo was the only Friar who scored in double figures, leading Providence with 22 points (8-18 FG, 1-6 3pt, 5-8 FT) and six rebounds. While Providence’s struggles from beyond the 3-point arc continue, they also missed with frequency at the rim, finishing 11-21 on layups. 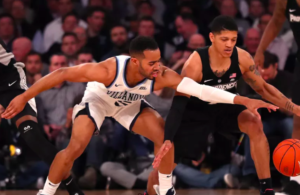 Georgetown had never defeated Ed Cooley in his tenure at Providence prior to a double overtime win in Washington on Jan. 12. 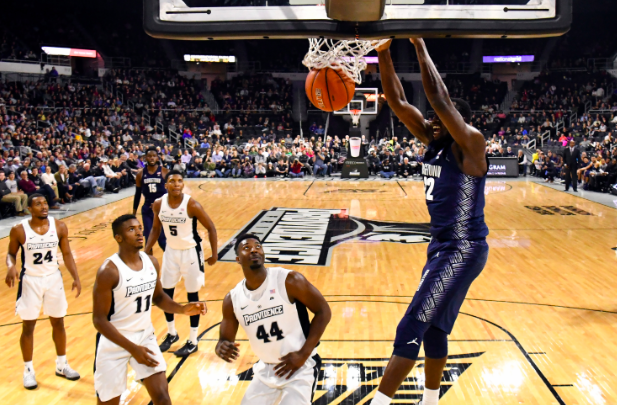 That loss dropped PC to 0-3 in conference play, but the Friars began to show life in the aftermath of that heartbreaker. Providence won three of its next four games, with the lone loss coming to a top 15 team in Marquette. PC held leads late into the second half at both Seton Hall and DePaul prior to Georgetown coming to town tonight, but this was a game the Hoyas controlled for a majority of the night. Georgetown led for over 29 minutes. Particularly impressive for the Hoyas were a pair of freshmen — guard Mac McClung (13 points, 6 rebounds, 5 assists) and springy forward Josh LeBlanc (17 points, 11 rebounds). 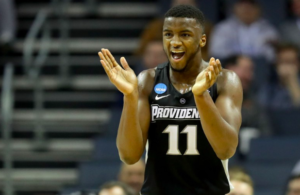 As was the case with DePaul’s athletic forward Paul Reed this past Saturday, LeBlanc gave Providence all sorts of issues with his athleticism and energy. Georgetown punished Providence on the glass, 50-33. This one turned late in the first half. Providence led by four points with under three minutes to play, but Georgetown ran off an 11-0 run and PC played uphill the rest of the night. Georgetown led for the entire second half. The loss drops Providence to 13-10 overall and 3-7 in Big East play. I like the Drew Edwards take. I like Isaiah Jackson’s energy but he seems to take too many 3s. I wish we got it to Watson more instead of settling for the 3s. It also seems like we penetrate too deep into the lane and then try to dish outside where we turn the ball over on egregious passes to get the ball outside. Also, like every Friar fan, I am wondering what is going on with the free throw shooting. They are young. Beat St. John’s. GobFriars!